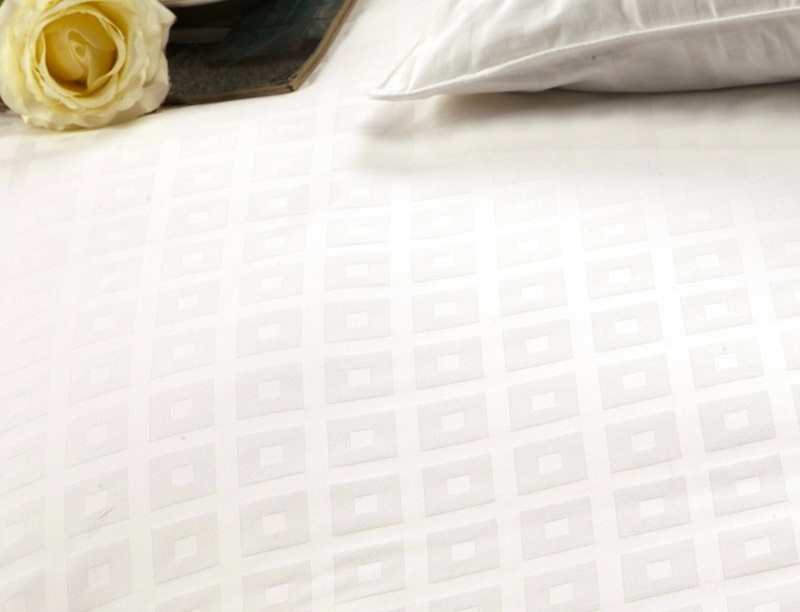 100% Egyptian cotton shell cover, with an Aloe Vera infusion. 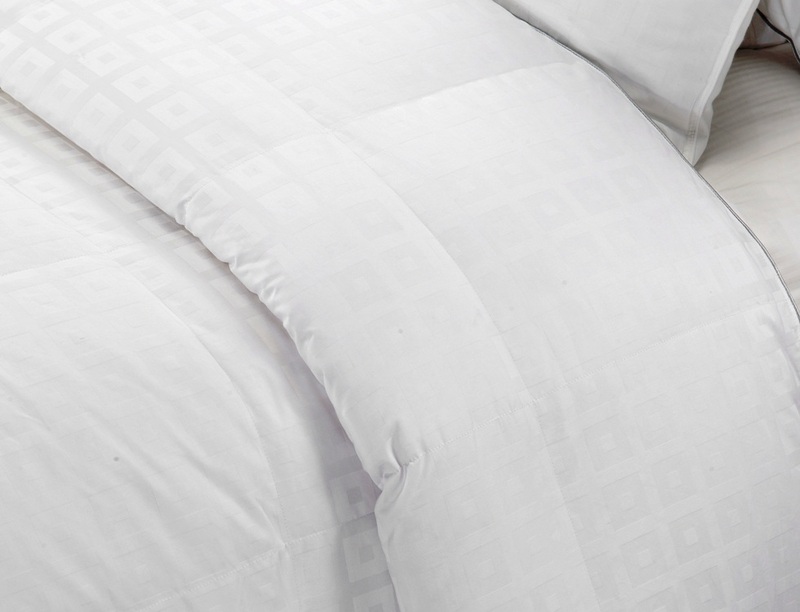 Premium White Down, IDFL certified clean and hygienic. Fill power 600 for extra warmth. Euro-Chic design. 10″ baffle box, double stitching and sateen piping. Down proof 100% ELS cotton fiber shell. 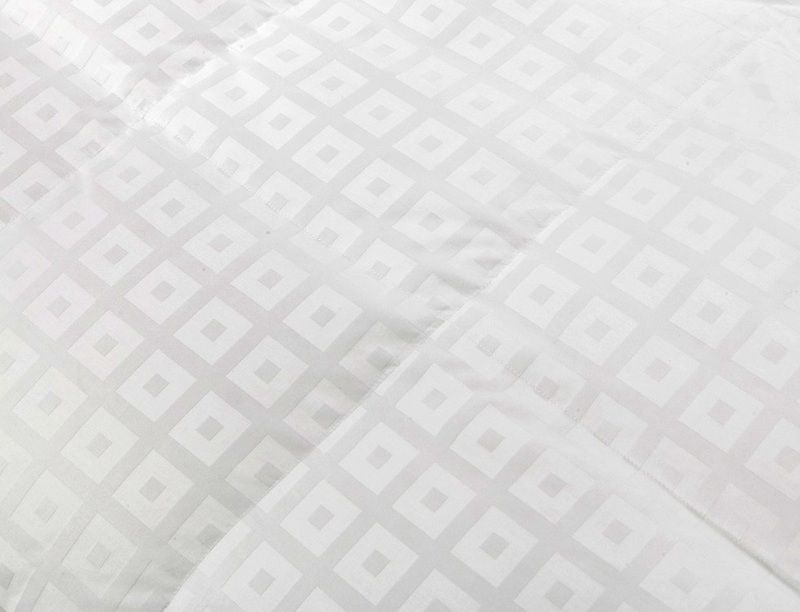 Indulge yourself with our exclusive Aloe Vera White Down Comforter. It is warm, luxurious and hypoallergenic. 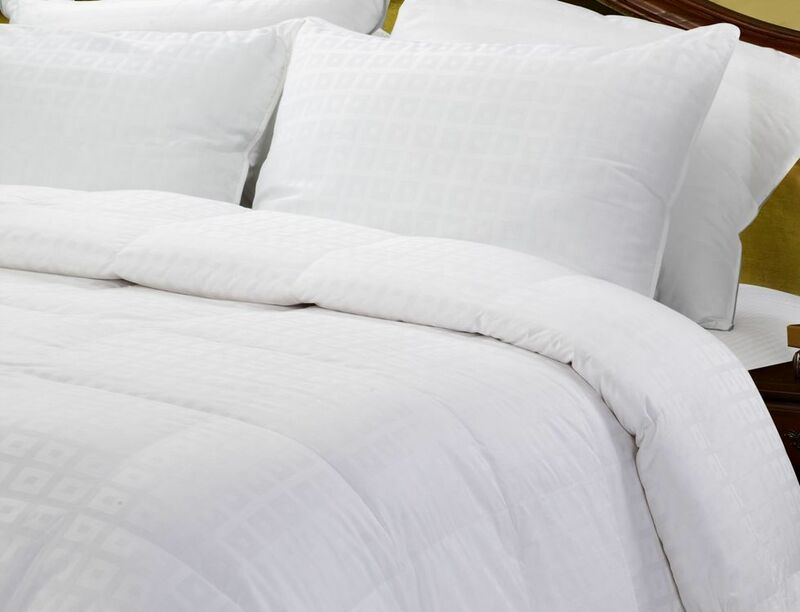 Nature Relax Aloe Vera Down Comforters feature premium white down fill, a 1000 thread count, and 100% Egyptian cotton cover, infused with natural Aloe Vera for luxurious comfort and silky feel next to your skin. It is naturally hypoallergenic for those with sensitive skin and allergies. 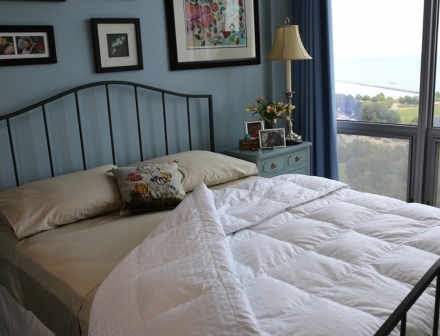 Our Premium Aloe Vera White Down Comforter is amazingly soft and luxurious with Euro-Chic design with a 10" baffle box construction, keeping the down from shifting and causing cold spots, insures a warm night’s sleep. At Nature Relax we are working hard to bring you the best products in design and technology, always. 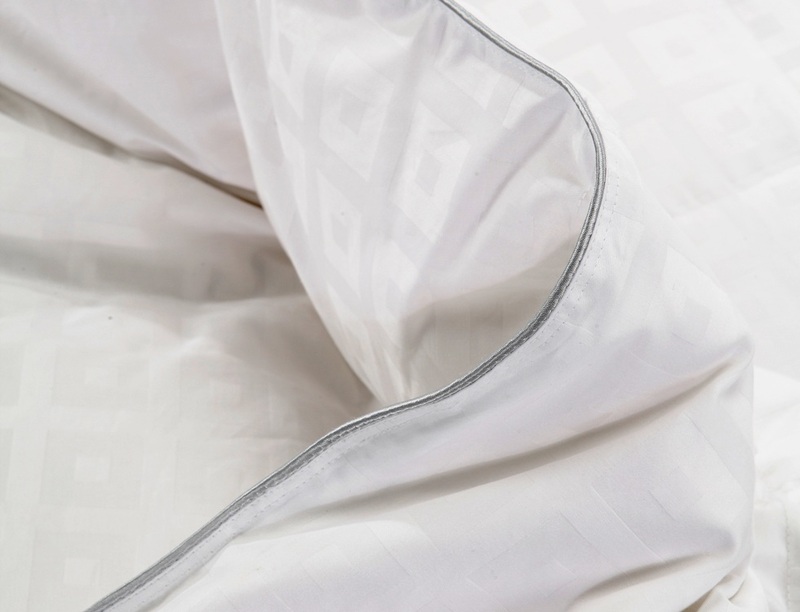 We took the lead in innovation by infusing the extract of the Aloe Vera plant into our bedding textiles with nano technology. And for the first time, ever, in the USA, we infused this plant extract to our premium 100% Egyptian cotton creating luxuriously soft and naturally hypoallergenic bedding textile, you and your family will enjoy a restful night sleep for years to come.